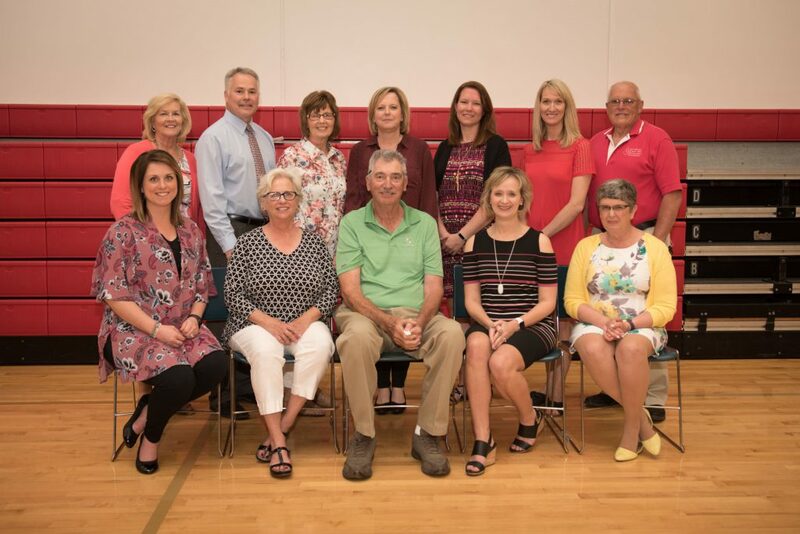 The Unit 40 Education Foundation consists of up to 18 board members who meet monthly to work on donation projects, to manage the funds of the foundation, and to work with classroom teachers and administrators on how best to direct the contributed funds toward the students. All board members are non-paid, volunteering community members who share the same vision. We welcome any individual from the community to contact us if you would like to join the Foundation to fill an open board member position and to give your help to the students of Effingham Unit 40 Schools.